(19) Photos Printable Brochure Apply For Credit Schedule A Test Drive Text Us About This Vehicle! FOR MORE INFORMATION PLEASE FEEL FREE TO GIVE US A CALL AT 816-242-0103. 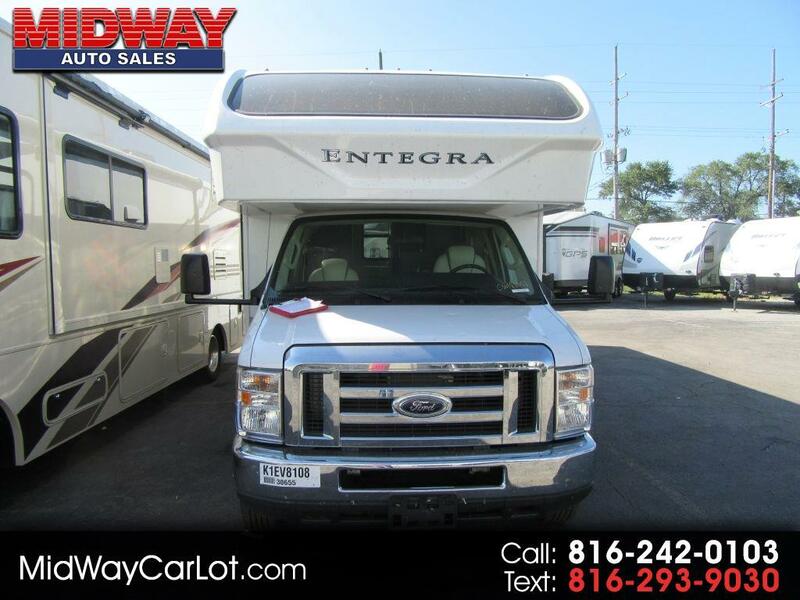 Message: Thought you might be interested in this 2019 Entegra Coach Odyssey.